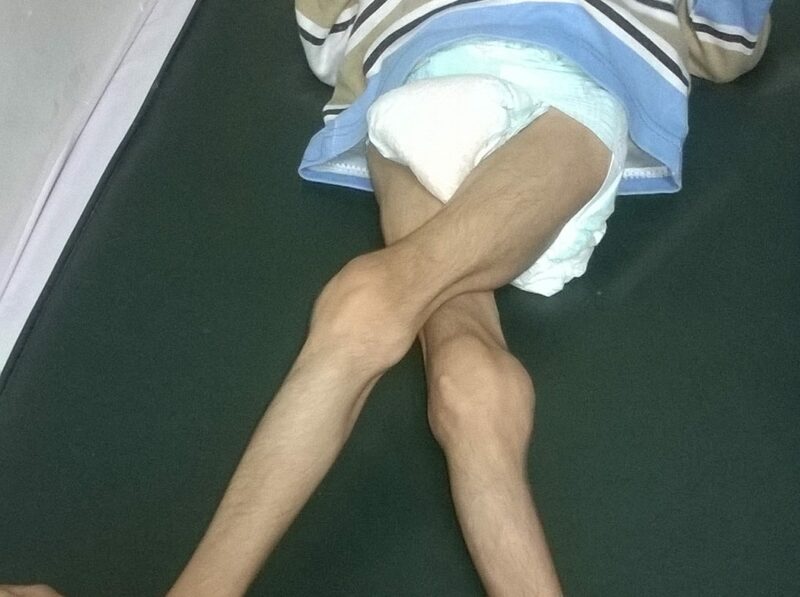 Pakistan Orthopaedic & Cosmetology Center | height increase, limb length discrepancies, deformities and muscle imbalances as a result of poliomyelitis, cerebral palsy and other paralysis; correction of leg shapes, surgery of deformation in anterior part of the feet, deformities as a result of neglected and mismanaged orthopedic trauma. State of art operation theater, located in Islamabad and Peshawar. 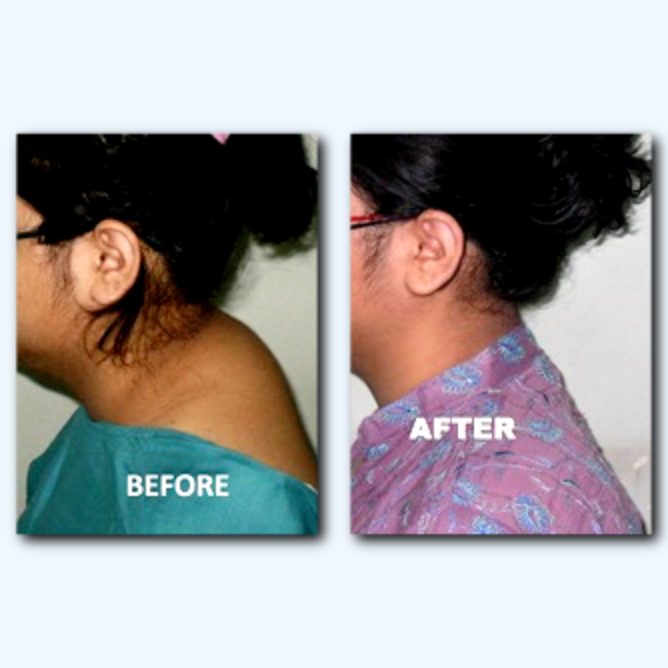 Rehabilitation Centre for speedy recovery under the supervision of qualified phycologists. Contact us by phone to make an appointment in emergency cases. Our team is staffed by qualified doctors and head by Dr. Khaqan Jahangir, Peter London Gold Medal Award winner. The risk of developing foot ulcer in patients with diabetes ( type 1 / 2 ) can be as high as 25 percent. 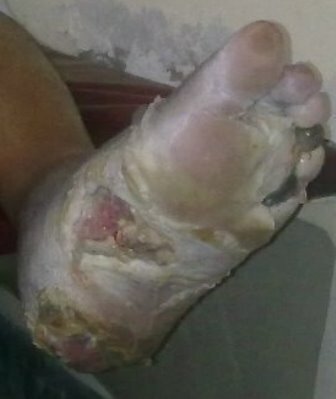 Amputation of part of foot is quite common outcome especially in third world countries. 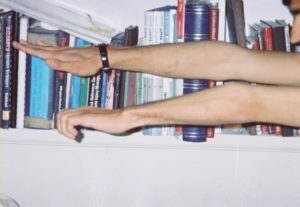 As naturally decision of amputation is often difficult for the patients to take, so mostly such patients have prolonged hospital stays and long follow-up in clinics resulting in high morbidity, mortality rate and expenses. Therefore it is very important to prevent developing diabetic foot in the first instance and if it has started developing then one should immediately consider starting prompt and appropriate treatment. We at POACC has developed expertise to deal with such difficult cases of diabetic wound care through a team work by employing minimal surgical approaches, mechanical offloading, managing infection and specialized dressing with pus suction apparatuses. If you would like your symptoms diagnosed or evaluated, or would like to explore our treatment options, contact clinical coordinator at POACC. Giving shape to your unshaped regions of body by suction of fat under the skin. If you would like to explore further this over service of liposuction, contact our clinical coordinator at POACC. Polio is an infectious disease caused by a Poliovirus. 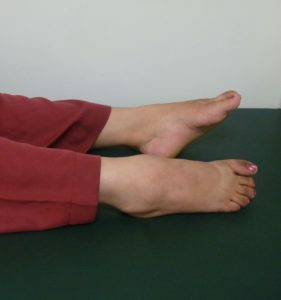 It results in crippling deformities of the lower limbs, causing an inability and difficulty to walk. 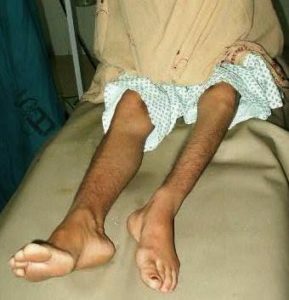 Individuals with Polio disabilities require reconstructive surgeries not only on for the bones but also the affected muscles to reduce the disability and deformity resulting in a straight leg allowing the individual to walk with or without caliper. If you would like your symptoms diagnosed or evaluated, or would like to explore our treatment options , contact our clinical coordinator at POACC. 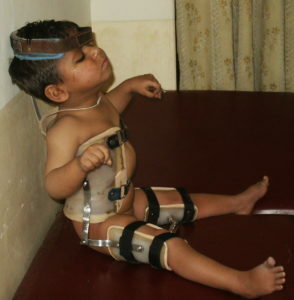 Besides the children with Cerebral Palsy disabilities; grown up young adults completely disabled because of CP who have been treated elsewhere half-heartedly and leaving a lot of potential for further improving upon disabilities have been fully treated both surgically and medically by POACC team of experts. Their disabilities have been minimized to the maximum and getting them independent life style. We do arrange meetings of such patients and their parents with our prospective patients who are booked and getting ready to enter our comprehensive treatment circle of Cerebral palsy management. Such gatherings of patients and their parents and relatives boost their moral and motivate them towards better compliance for the rehab process to give them independent life style. 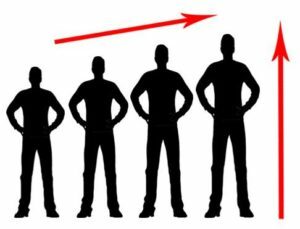 If you are wishing to become taller, you are in the right place. We will make your dreams of becoming taller come true. You receive revolutionary height increase by leg lengthening medical services with affordable and lowest fees and outstanding quality care at Hillsclinic. 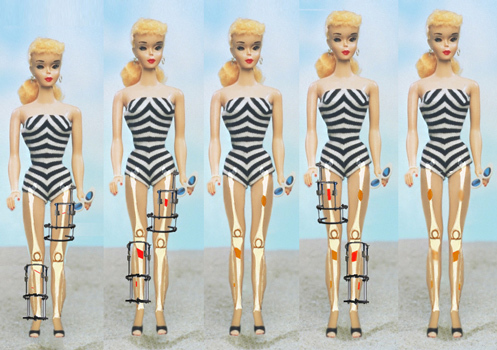 We are the pioneers for cosmetic limb lengthening and Height Increase by Limb Lengthening surgery in Pakistan. 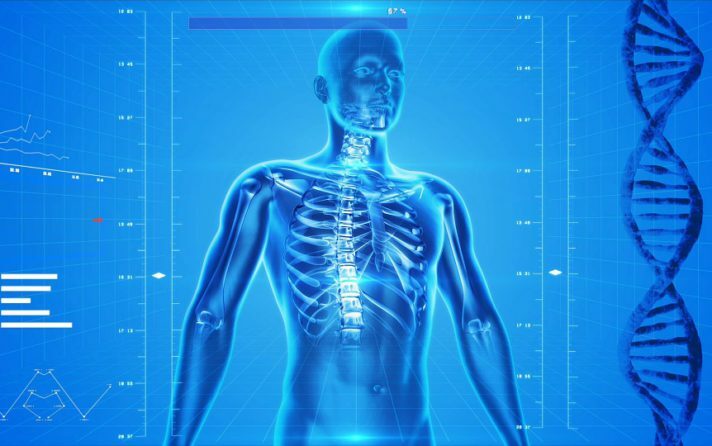 Specialized patient care protocols are followed using state of the art equipment. "Meeting the challenges of an ever-changing healthcare environment. "- "Dr. Khaqan Jahangir Janjua "
My toes were correct by Dr.Jahangir team and now I can walk without any issues. I was able to gain 4 inches in height, after ilizarov performed on me by POACC team. I would like to applaud Dr.Jahangir and his team for helping me out in a very cost effective manner.